What Vitamins Are Good For Arthritis Joint Pain? Nutritional deficiencies are common in arthritis sufferers which are why doctors often recommend their arthritis patient to take dietary supplements containing these nutrients to ease joint pain. Although food is usually the best source of vitamins, many arthritis sufferers also happen to have food sensitivity and food allergies. As a result, arthritis patient may avoid certain foods and they consequently develop vitamin deficiencies and experience the subsequent worsening of arthritis symptoms. Taking vitamins for joint pain from food or from supplements can help arthritis sufferers find relief. If you want to know which vitamins you should be taking to ease joint pain, then keep reading. L-ascorbic acid, commonly known as vitamin C, is a water-soluble vitamin that the human body can’t synthesize on its own and that can only be obtained from food. Vitamin C is important for normal protein metabolism and collagen production. This essential nutrient also works as the dominant antioxidant in the human body, preventing free radical-induced DNA damage. Arthritis sufferers need adequate amounts of vitamin C to support collagen production. Collagen is the major building protein of cartilage tissue. Vitamin C can also help reduce inflammation in the joints by scavenging free radicals in joint tissue. A study published in Clinical Rheumatology examined the effectiveness of a vitamin C intervention in treating joint pain from arthritis. The study found that pain and swelling significantly reduced in arthritis patients taking vitamin C.
Vitamin D deficiencies are very common today with up to 41.6% of people in the US having inadequate levels of this important nutrient in their body. Vitamin D deficiency is linked to the development of autoimmune disorders such as rheumatoid arthritis and to poor immune system functioning. Vitamin D is one of the most important vitamins for bone health in general because it aids in the absorption of calcium and magnesium – the building blocks of bones. Research shows that taking vitamin D supplements significantly reduces pain and inflammation in rheumatoid arthritis. You’ll often see vitamin D being recommended as one of the key vitamins for joint pain relief. 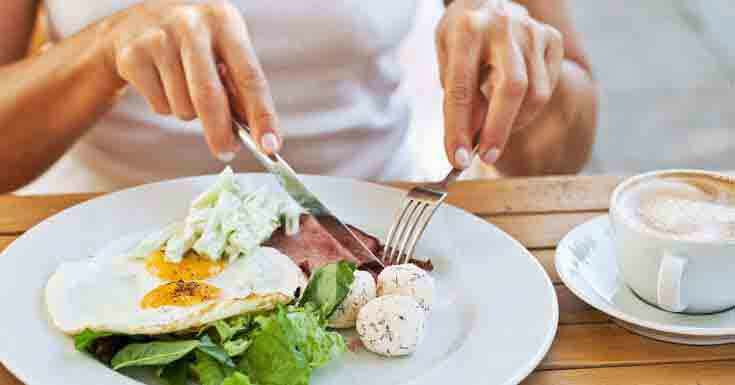 To boost the levels of this bone-supporting nutrient, you can either from seafood, fortified milk, eggs, mushrooms, or spend more time in the sun. Our skin is able to make vitamin D after being exposed to UVB rays and not spending time outdoors can lead to vitamin D deficiency. Folic acid is a type of B vitamin important for DNA production and amino acid metabolism. Folic acid deficiencies often lead to anemia and generally poor immune system functioning as well as nervous system disorders. Research shows that arthritis patients are often deficient in this important vitamin. This is why taking supplements or increasing your intake of food high in folic acid is important if you suffer from joint pain. Studies show that folic acid supplementation also reduces the side effects of some arthritis medication. Some studies even found that folic acid supplementation improved the uncomfortable symptoms in the hands of osteoarthritis patients. Vitamin E is an oil-soluble vitamin that functions as the second major antioxidant in the body. Healthy people are rarely deficient in this nutrient, but arthritis sufferers are likely to have lower levels of vitamin E in their body. Vitamin E supports the immune system and adequate intake of this vitamin is considered the best disease prevention strategy. The vitamin is also believed to work as a natural painkiller for patients with arthritis. 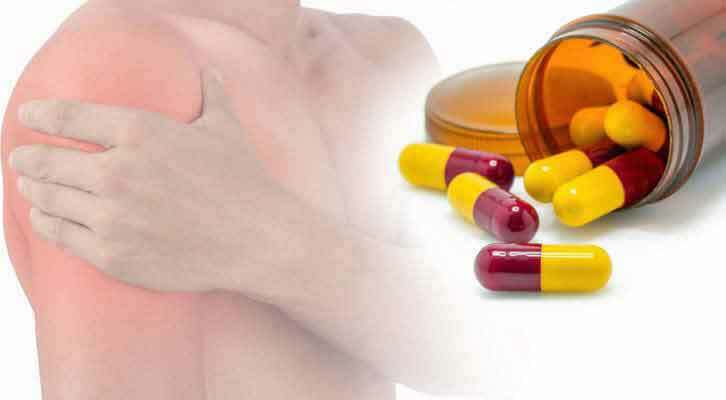 A study published in the Annals of Rheumatic Disease found that vitamin E supplementation provided significant pain relief to arthritis sufferers that were independent of the vitamin’s anti-inflammatory effect. Foods rich in this vitamin are dark leafy greens, nuts, avocados, plant oils, broccoli, fish, and fruit. Vitamin B12 reduces the levels of homocysteine which is an amino acid found to be at higher levels in people with arthritis according to the Arthritis Foundation. Furthermore, even moderately elevated homocysteine levels are associated with a greater risk of fractures in older adults. Taking vitamin B12 from dairy, meat, eggs, tofu, and seafood is one way to support your bone health and reduce arthritis pain, but you can also take supplement forms of this vitamin. Many cereals are fortified with this vitamin, but you will rarely find it in fruits and vegetables. Adequate nutrient intake is important for overall health and functioning. Unfortunately, nutritional deficiencies are common these days and research shows that inadequate intake of essential vitamins and minerals are tightly linked to arthritis. 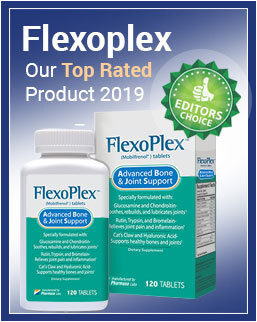 Joint pain caused by diseases such as arthritis is usually treated with a combination of pain medication, corticosteroids, disease modifying anti-rheumatic drugs, and dietary supplements. But taking vitamins for joint pain is another way to tackle arthritis. The vitamins covered here are often found to be at suboptimal levels in arthritis sufferers. This is why boosting your intake of these vitamins through food or a supplement is important in order to mitigate the pain of arthritis.